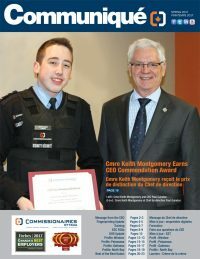 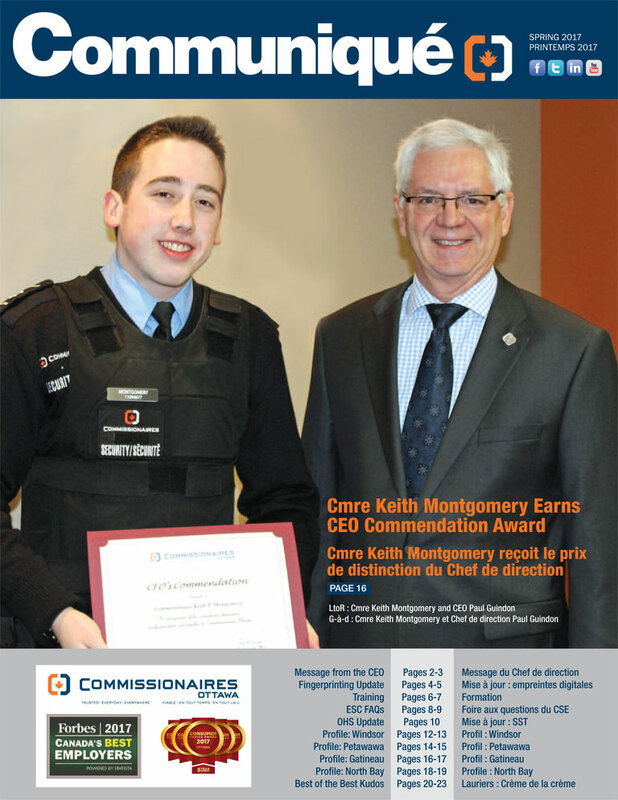 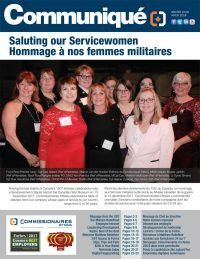 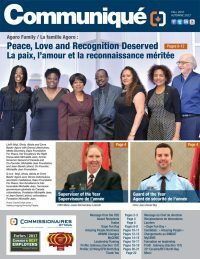 Communiqué: Read the winter edition! 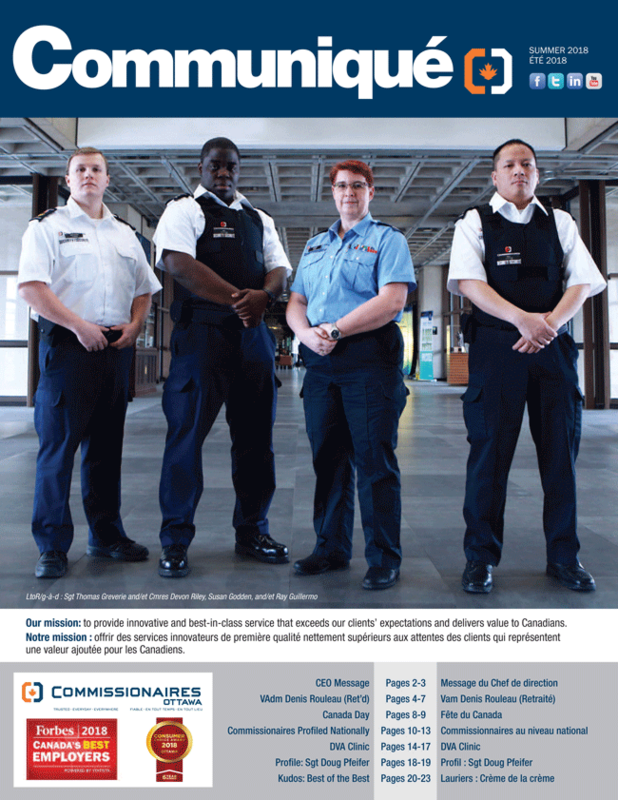 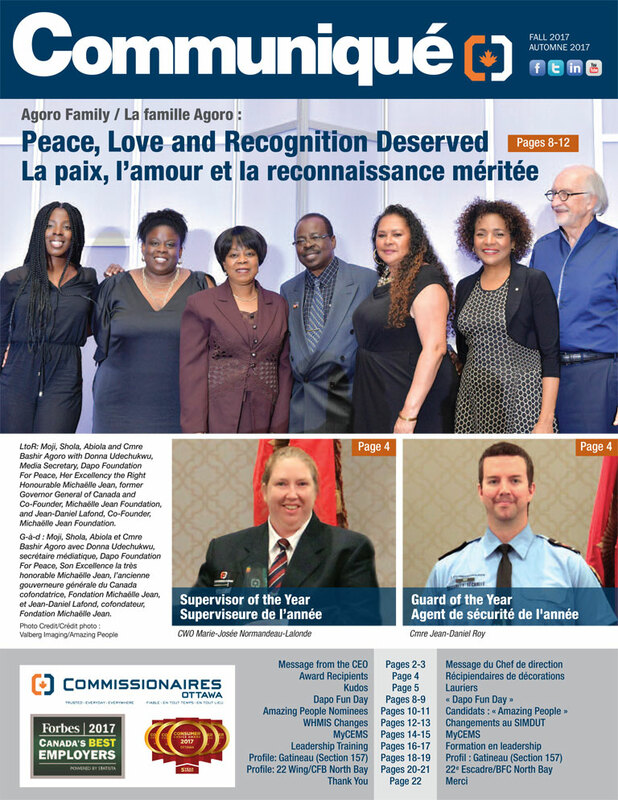 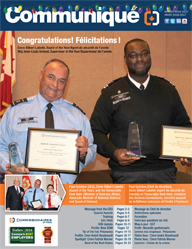 Communiqué: Read the fall edition! 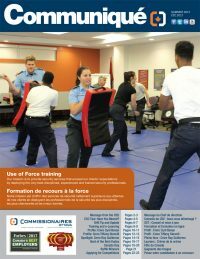 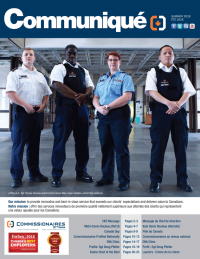 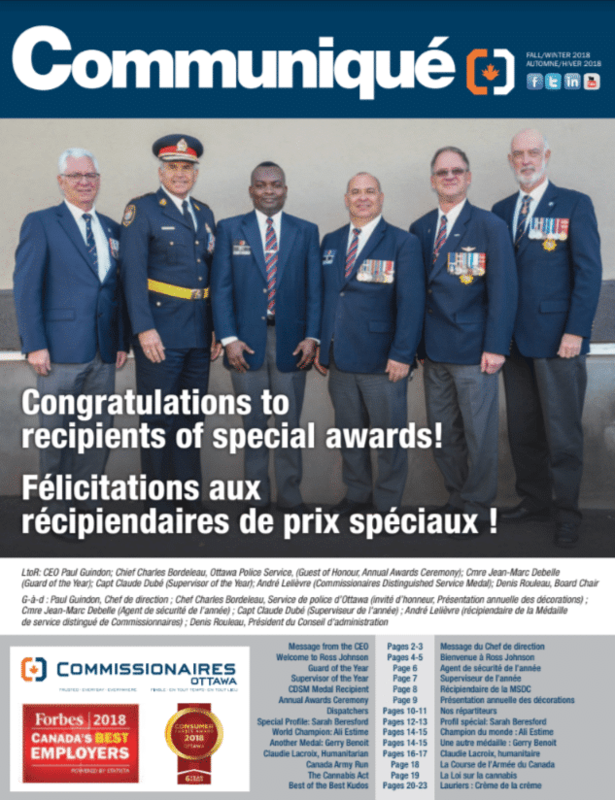 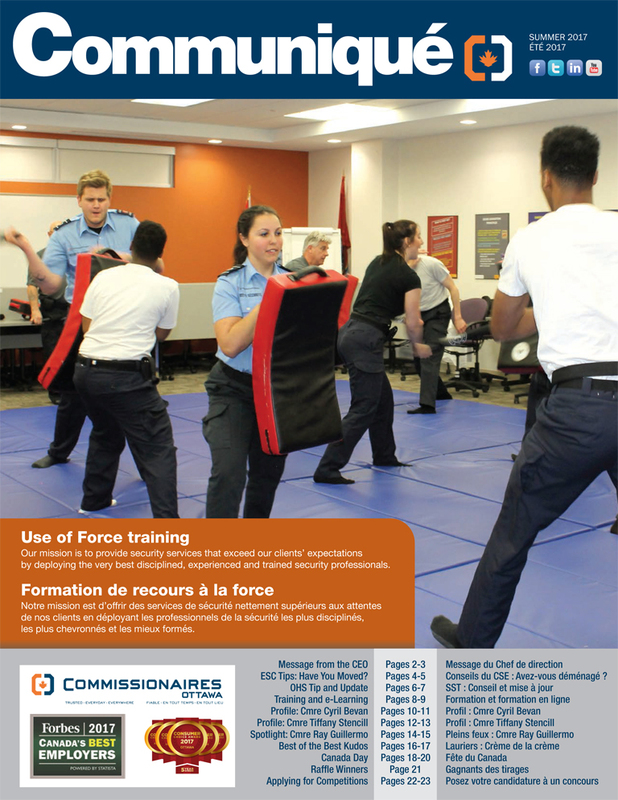 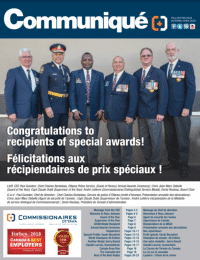 Communiqué: Read the summer edition!